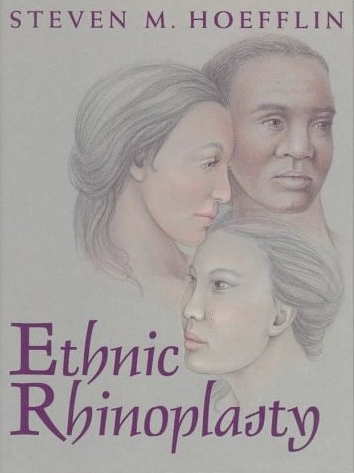 Dr. Steven Hoefflin is an expert plastic surgeon who specializes in Ethnic Rhinoplasty. He has been published his techniques in medical textbooks and peer-reviewed surgery journals, as well as having traveled to over 50 countries to present his techniques at Plastic Surgery Meetings. Steven M. Hoefflin, M.D., F.A.C.S. graduated first in his class at UCLA Medical School in 1972. He continued his education in general surgery and completed a full plastic surgical residency training program at the UCLA Medical Center, where he received the Surgical Medal Award. Dr. Hoefflin is board-certified by the American Board of Plastic Surgery and is a Fellow of the American College of Surgeons (F.A.C.S.). He was Assistant Clinical Professor (1979-1989) and Associate Clinical Professor (1989-2003) in the Division of Plastic Surgery at UCLA Medical Center. He received the Teacher of the Year Award, (1985-1986), Best Clinical Faculty Teacher (2002-2003), and was awarded the 2002 Excellence in Teaching Award from the American Society of Aesthetic Plastic Surgery. He was Chief of Plastic Surgery at UCLA-Santa Monica Hospital Medical Center, (1982-1989) and Chief of Plastic Surgery at Brotman Medical Center, (1980-1985). He is a visiting professor for the International School of Aesthetic Plastic Surgery. 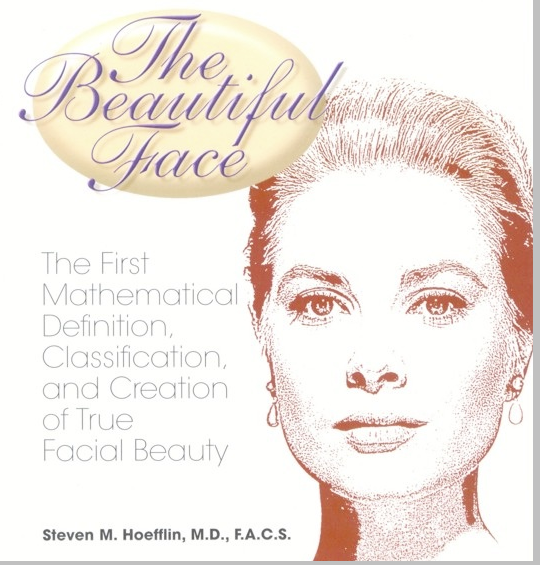 Dr. Hoefflin is an international authority in aesthetic surgery. He is frequently published in books and medical journals. Dr. Hoefflin is the Immediate Past President of the Los Angeles Plastic Surgery Society. He is a member of numerous professional organizations including the American Society for Plastic Surgeons, American Society for Aesthetic Plastic Surgery, Lipoplasty Society, Bay Surgical Society, Plastic Surgery Educational Foundation, The Royal Society of Medicine, Fellow of The International College of Surgeons, and is a Founding Father of The Rhinoplasty Society. Due to Dr. Hoefflin's profound interest and expertise in plastic surgical innovations and education, he is frequently requested to teach at national and international plastic surgery meetings. He has maintained a private practice in aesthetic plastic surgery for over twenty-five years in Santa Monica, California.